Want to take your diving to the next level? Well, look no further! Become a PADI Adventure Diver today and start experiencing the exciting adventures the world of diving has to offer. 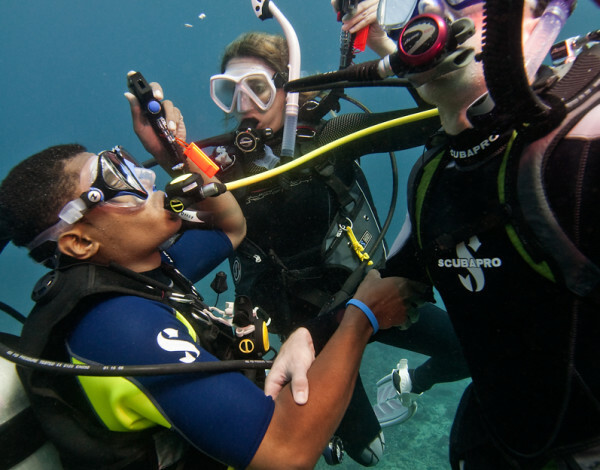 The Adventures in Diving programme is the perfect opportunity to gain additional experience and skills under the guidance of a PADI professional. If you’re 15 or older and a PADI Open Water Diver or equivalent, then you’re ready for the PADI Adventure Diver programme. Or, if you’re a PADI Junior Open Water Diver or equivalent and between the ages of 12-14, there’s the PADI Junior Adventure Diver programme. After successfully completing the course, you’ll receive the PADI Adventure Diver certification… and will be well on your way to becoming a PADI Advanced Open Water Diver.